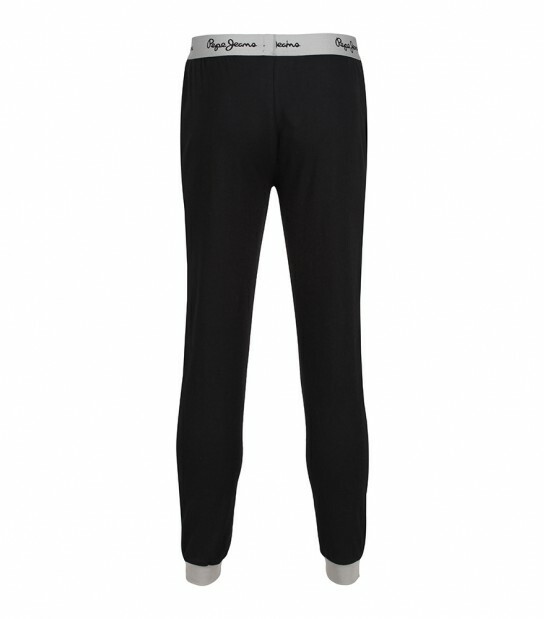 Perfect for keeping cosy and warm all year round, these Max lounge pants from Pepe Jeans are an essential for any man. Crafted from 100% Woven Cotton for all day comfort whether you are lounging around, sleeping or relaxing at home. Designed with an elasticated branded waistband, tight fitted leg, rib ankle cuff and finished with pockets, they come in a many colours. The Max Lounge pant comes in Black/Slate, Charcoal/Deep Sea Navy and Deep Sea Navy/Dark Wine.